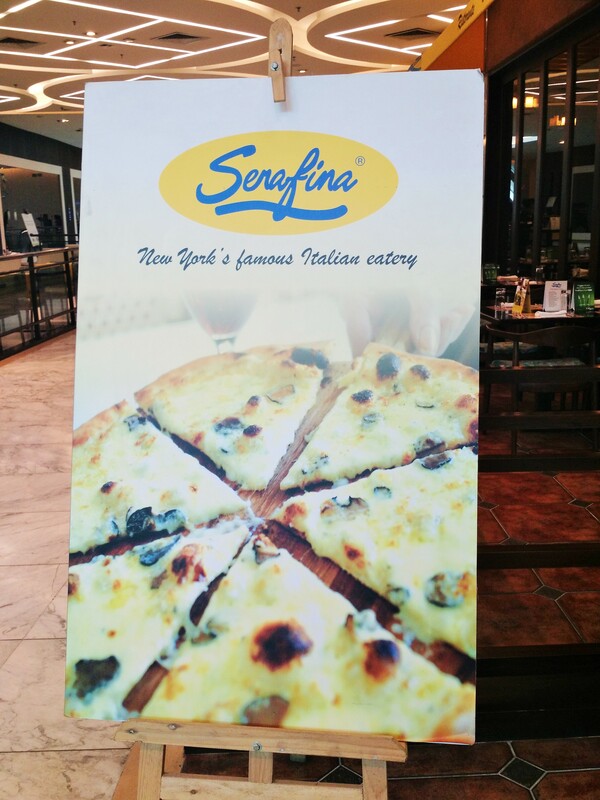 Last Friday I was invited to Serafina, the North Italian cuisine restaurant at Quest Mall and I can honestly say that I had one of my best meals in recent times that day. 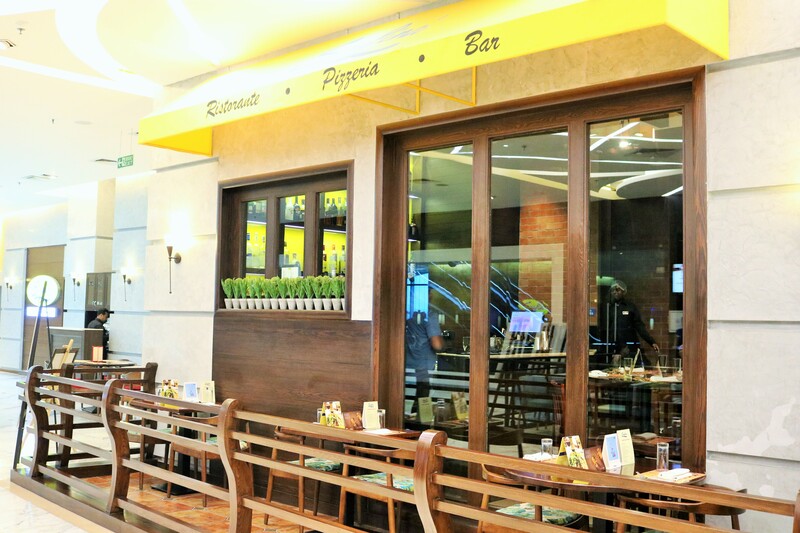 Serafina is the brainchild of owners Vittorio Assaf and Fabio Granato and Kolkata is their third location in India after Mumbai and Bangalore. I loved the relaxed atmosphere and the European cafe like vibe with the addition of tables outside the main restaurant. And in keeping with its Italian roots, there is also a Vespa parked outside :D. The traditional woodstone pizza oven is a standout feature in the outlet and once you have the pizzas, you can figure out the difference in taste between a regular pizza and one that has the wood fired flavor . 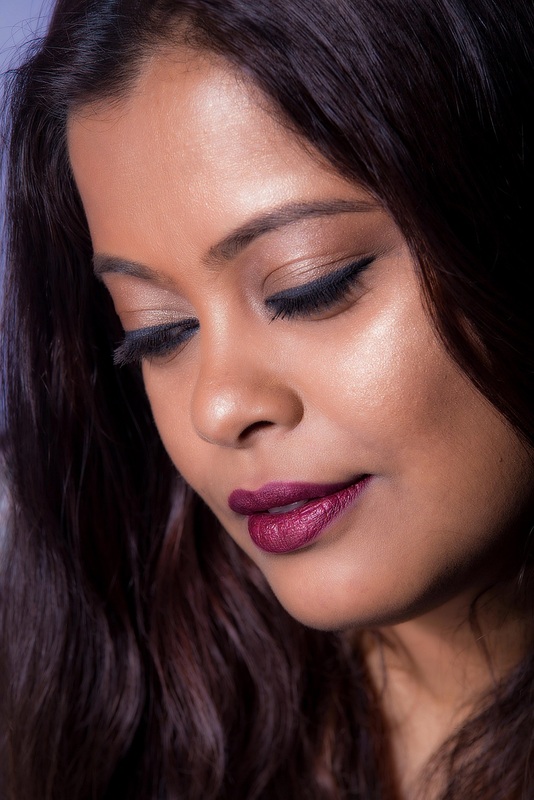 They also have a well-stocked bar with a variety of wines and liquor.